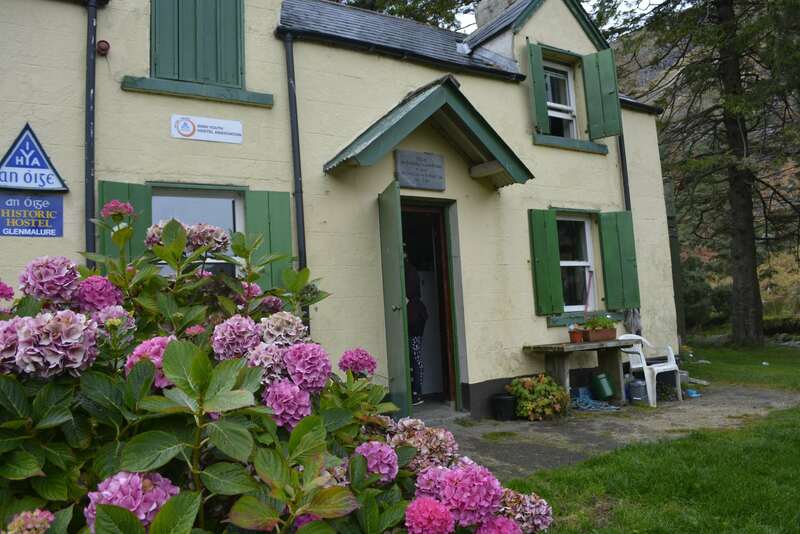 Glenmalure Hostel in County Wicklow, “The Garden of Ireland”, is a simple mountain lodge in the style of an Irish traditional house but it’s for that very reason that it’s so popular! Set in a place of great beauty that is both iconic and tranquil, it was originally built as a Hunting Lodge in 1903. 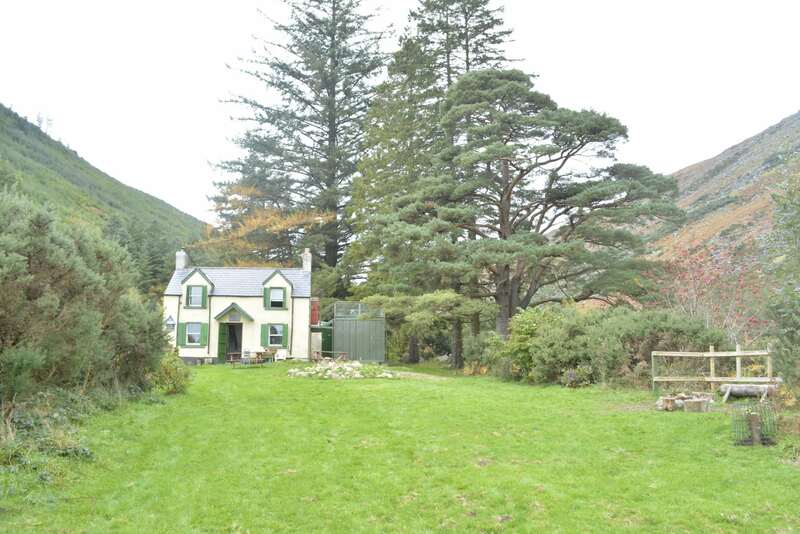 Glenmalure has no running water and or electricity so it’s perfect for nature lovers who want to get away from it all and have a unique experience. Don’t worry too much – there is a gas-powered cooker and gas-powered fridge and chemical toilet and there’s a stream nearby for water to boil and plenty of wood logs to keep the open fire going well into the night. This provides the perfect atmosphere for discussions and the opportunity to cultivate new friendships, have some banter or even a good old sing song! 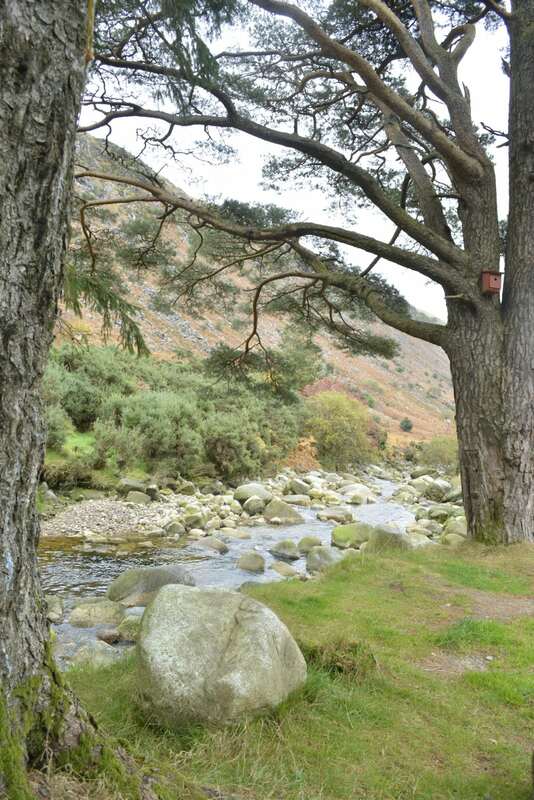 Glenmalure is a U-shaped glacial valley in the Wicklow Mountains with only one road leading in or out. The Avonbeg River flows at the back of the hostel and the serenity in the area is really something special. 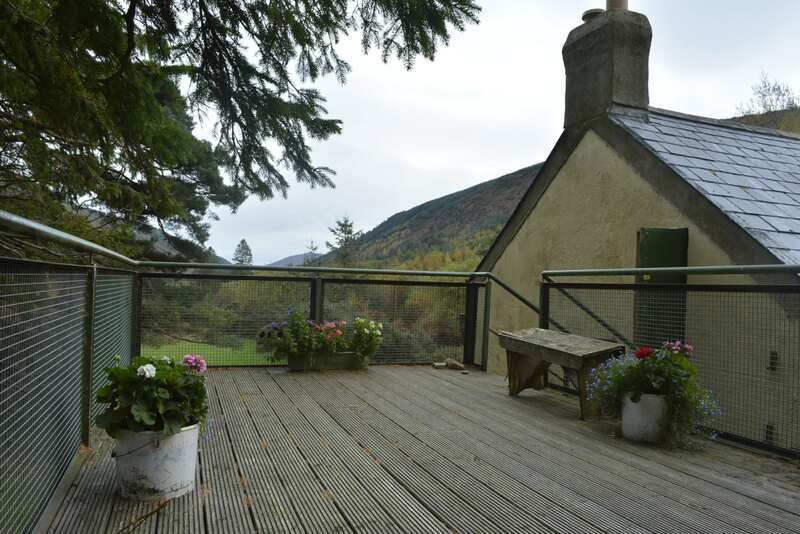 The Lodge is also the subject of the ghostly play “The Last House in the Glen” by Marion McEvoy and it tells the story of the lodge with some spooky happenings! 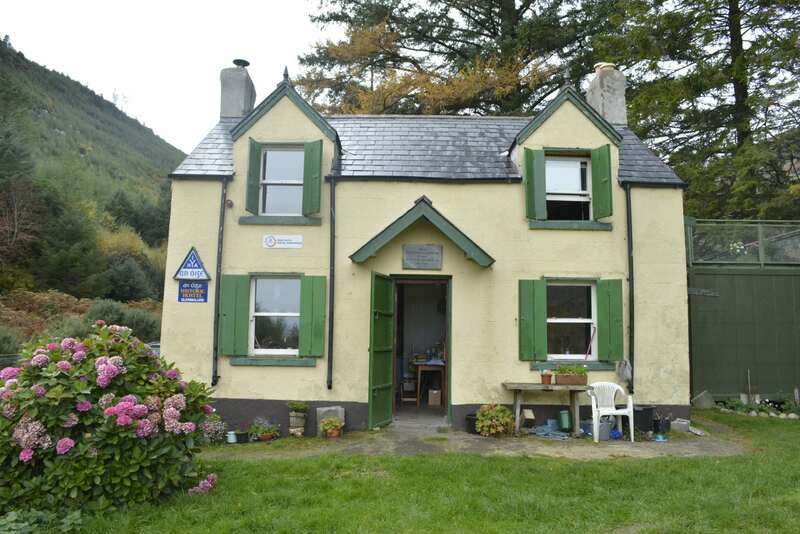 It is also referred in J.M Synge’s play In ”The Shadow of the Glen” whose opening line are ”The Last Cottage at the Head of the Long Glen in Wicklow…” referring to Glenmalure Youth Hostel. There is more information on this period and its history available at the Hostel. It is steeped in history – it has seen war, destruction and famine. Prior to it being a hostel, in its early years, key historical figures spent time in this lodge including Irish Republican freedom fighters such as Countess Markievicz, Maud Gonne, her son Sean McBride, a founding member of Amnesty International and served as its International Chairman and was awarded the Nobel Peace Prize for his work. It also hosted Eamon De Valera and Erskine Childers who later became President of Ireland as well as famous literary figures such as Ireland’s most famous poet, W.B. Yeats, who wrote poems inspired by Maud Gonne and was awarded the Nobel Prize for Literature. Those in the literary, political and arts circles also frequented the Lodge in those early years such as the artist Francis Stuart, the famous playwright Lennox Robinson, Margaret Pearse and Hanna Sheedy Skeffington to mention just a few. The late Garret Fitzgerald also frequented Glenmalure as well as being a life long member of An Óige. The Avonbeg River flows at the back of the hostel and the serenity and the natural beauty of this immediate area is just stunning. Hiking around this particular area is simply fantastic .On one scale you will find yourself at the base of Lugnaquilla Mountain which is the highest Mountain in Leinster and the third highest one on the island. Mountaineers will say that it is arguably the most difficult one to tackle and a real challenge. On the other hand there is a network of great hikes and trails that even the most inexperienced hill walker can enjoy. There are maps and information available free at the hostel. However do be careful, this is Ireland and the weather conditions can vary, do seek advice before setting off! We can provide guides if pre-booked in advance for free. 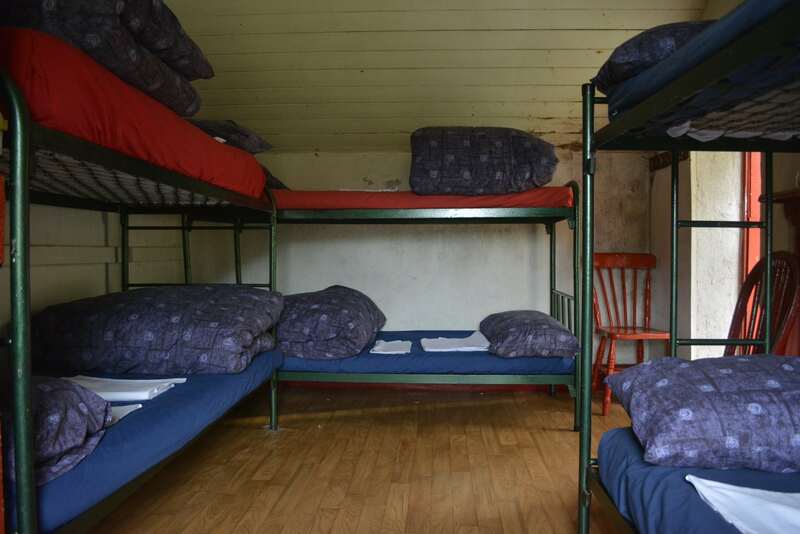 The little hostel is very popular with groups who want to get away from it all for a night. 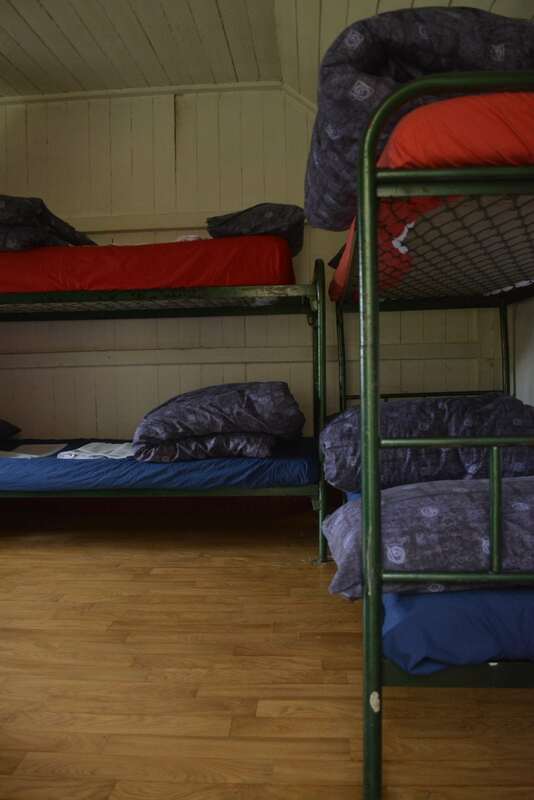 The hostel can accommodate up to 16 people for to rent it out completely and is in great demand from all sorts of groups from stag parties to Scout groups and the like! While cosy and snug in the hostel, just watch that you don’t tell too many ghost stories in case you scare yourself too much! Entering Glenmalure (beside Glenmalure Lodge Hotel), take an immediate right at crossroads – there is a cul de sac sign for this road. Follow the road for 6km until the road crosses a river (be aware – if the weather has been very wet this river may be high). If you are not comfortable crossing the river in your car, it may be best to walk the rest of the way (under 10 minutes). Cross river and follow road, hostel is 0.5km on right hand side. It’s the only house in the area! You can take St. Kevin’s Bus (01-2818119) from Dublin-Laragh, which leaves from St. Stephen’s Green in Dublin at 11.30 and 18.00. Laragh is 14km from mountain hut – this bit will have to be hiked so pull on your hiking boots! From Laragh, follow the ‘Wicklow Way’ trail to Drumgoff Bridge towards Glenmalure Lodge Hotel and follow the directions as above! Please note: In the Glen there is no mobile network reception! 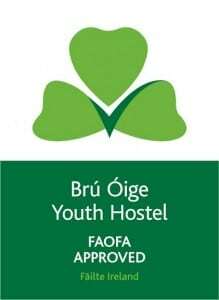 There is no postal service, telephone and certainly no email to this hostel so all enquiries need to be sorted out through An Óige Head Office. 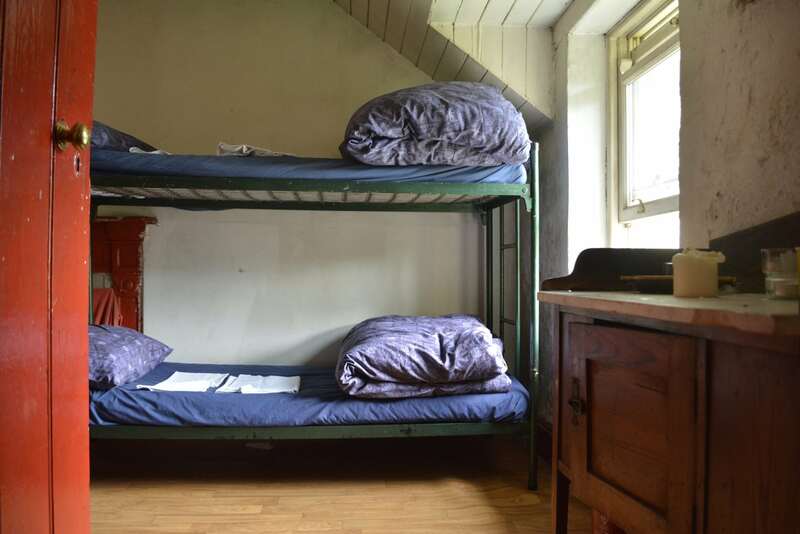 This hostel is open from June to August every day and then only Saturday nights throughout the rest of the year. Please make sure to contact our Head Office to inquire about availability before arriving at the hostel as groups tend to book these Saturday nights in advance. It is recommended that you bring a torch, insect repellent and ample food supplies as the nearest shops are about 13 km away!! You have been warned!